If you’d like to employ me to develop an event, it’s probably best emailing for we to talk it through. Promoter, March 2008, The London Underground Comics Thing, Camden. 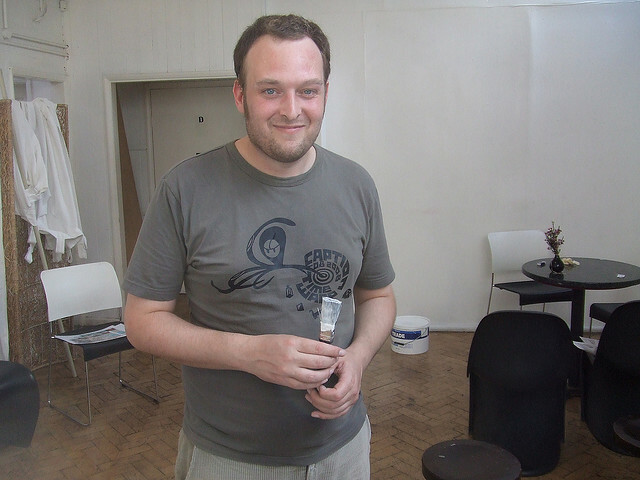 Curator, August 2008, Caption Comics Collective at The Oxford Jam Factory. Secretary, 2006-2008 at Caption: Britain’s premier comics event. I am not planning any events at present, but am on-hand to lend advice and networking to those who are. This year I will be appearing at two events to host my One Hour Comic Book Factory.